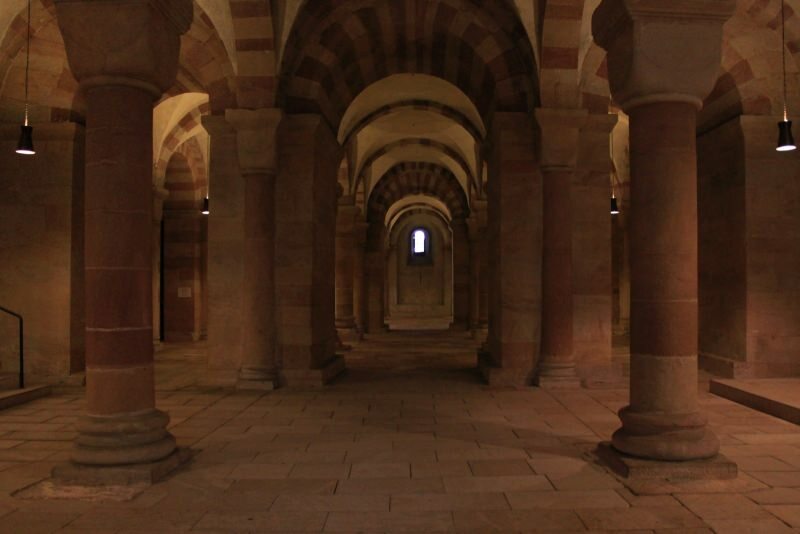 The crypt underneath the altar contains the burial site of the Salian emperors, and also a little chapel. Until a few years ago the entrance was free, now there is a fee to go down. The advantage is that this area which is meant for silence and devotion is not flooded with noisy crowds anymore.